Unplug the base and take the batteries out of the remote. Plug-in/power-up the base and put the batteries back in the remote. Press and hold the off/on button. How do I light my pilot light? From the off position, turn the on/off/pilot nob to the PILOT position. While still pressing the knob in, use your other hand to push the igniter button (it could take up to three times to ignite). Once pilot is lit, continue to hold the knob in for 30-45 more seconds. Turn the pilot to ON position. What do I clean my stove glass with? There are specific glass cleaners for wood, gas, and pellet stoves. To prevent possible damage to the inside of the stove glass, it’s important to only use approved cleaners, as opposed to general glass cleaners or any other abrasive product. General glass cleaners can be safely used on the exterior glass surface. 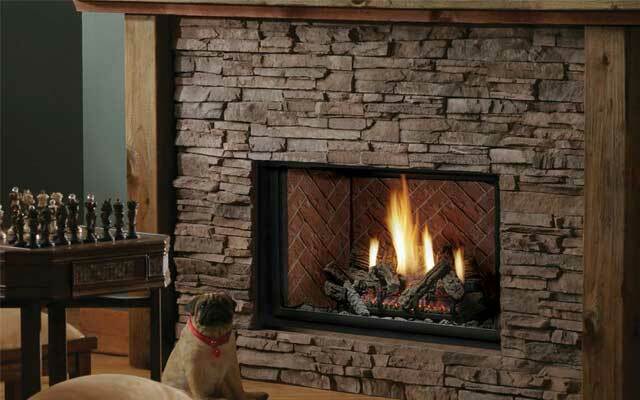 We recommend that wood-burning chimneys be cleaned yearly. This also applies to pellet systems. There should be no need to clean a gas chimney run. How do I clean my pellet or gas stove? Any stove can be cleaned by its owner; however, this isn’t always the best option. 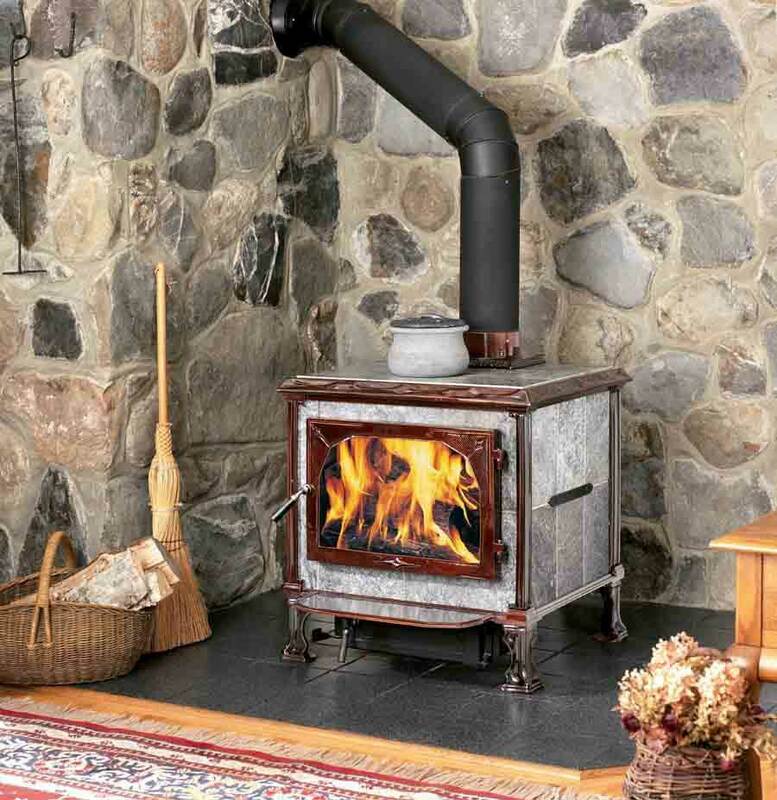 Energy House has a stove tune-up special that includes cleaning, testing, and inspecting. Ask us for more details.